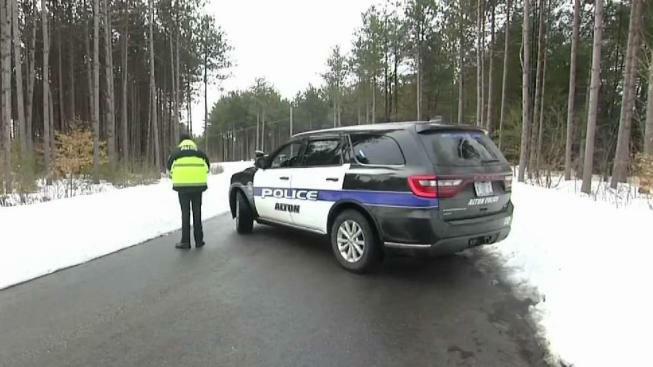 The 11-year-old boy who allegedly shot and killed a New Hampshire couple in their Alton home last week is now facing a new charge. 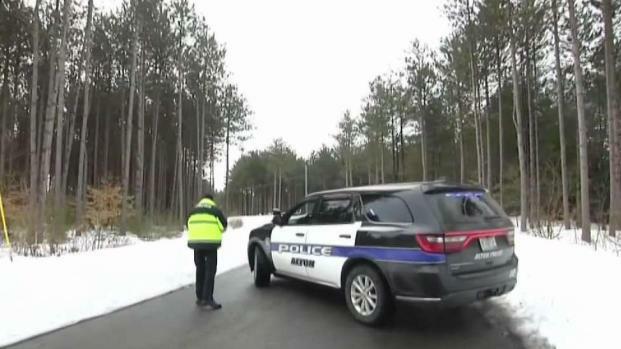 The New Hampshire Attorney General's office said the boy has now been charged under the state's juvenile laws with an additional count of second-degree murder in connection with the death of James Eckert. The boy was already facing one charge of murder in the death of Lizette Eckert. He was also charged with a count of attempted murder before James, who was critically hurt in the shooting, died from his injuries. Police responded to a home on Dobbins Way at about 7:30 p.m. Friday after receiving a 911 call. When they arrived, both 50-year-old Lizette and her 48-year-old husband James were found with gunshot wounds to the head. Lizette was pronounced dead at the scene. James, a chiropractor in the area, was rushed to an area hospital, where he later died. Police arrested a juvenile at the scene and sources say he is allegedly the one who pulled the trigger. The investigation into the deaths remains ongoing.